Est. delivery Apr 30-May 01 if ordered today. Details. Only 183 in stock. Additional quantities will deliver at a later date. This pie server has a solid handle. The pastry tool is 10 7/8 inches long. The pie server is made of 18/8 stainless steel. 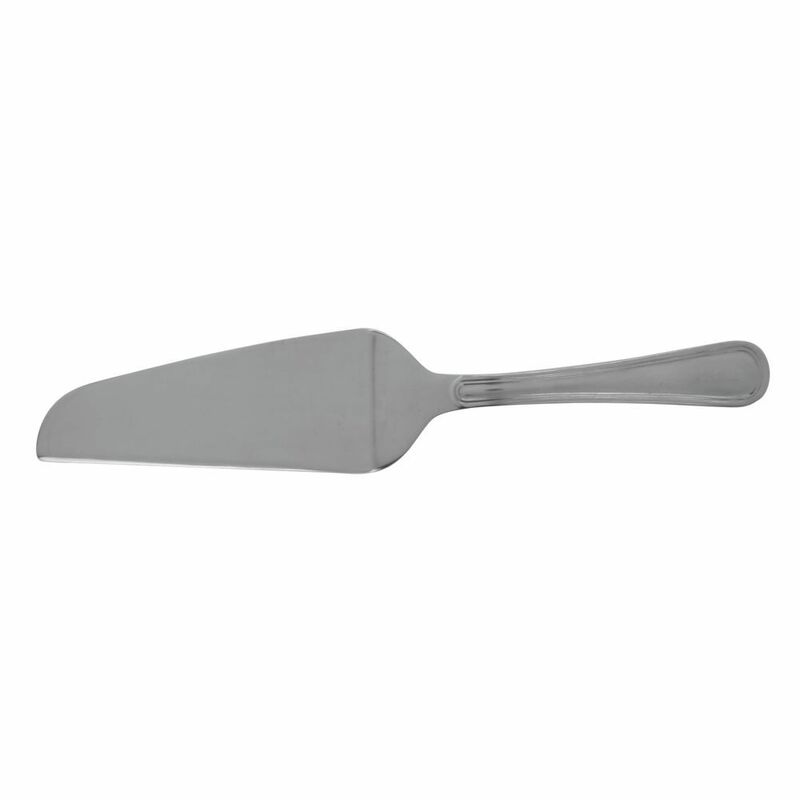 The pastry tool has a mirror finish. This pie server has a narrow serving base. This clear plastic display stand allows products to be viewed with ease. This plate is made with smooth plastic to allow easy cleaning. 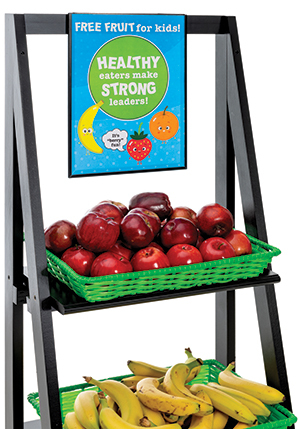 This acrylic plastic display stand is long lasting and durable. This product goes with the dome cover for a complete look. This plastic display stand is a must have for bakery displays.